Find answers to your ELD questions! 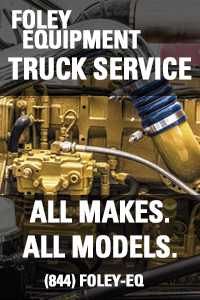 KMCA is THE VOICE for the trucking industry in Kansas. 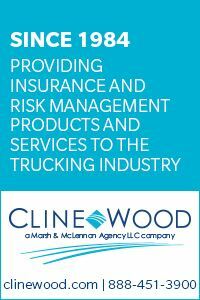 Legislation on the state and federal level affects every aspect of the trucking industry. Therefore, lobbying is one of KMCA’s most important functions. Federal Representation Affiliation with the American Trucking Associations keeps Kansas transportation company leaders informed on federal tax, highway financing and safety concerns. KMCA is a member driven organization that serves and promotes the trucking and transportation industry in Kansas. KMCA provides a variety of services from mileage tax reports to safety seminars and driver recognition programs. The federally funded Truck Parking Information Management System (TPIMS) had its grand opening in Kansas on Friday January 4 at the Paxico Rest area. The TPIMS provides drivers, fleet managers and owner-operators with up-to-the-minute parking availability along major freight corridors. There are locations throughout eight states – Indiana, Iowa, Kansas, Kentucky, Michigan, Minnesota, Ohio and Wisconsin. The way the TPIMS works is by using roadside message boards, smartphone apps and traveler websites to transmit information on how many truck parking spaces are available. Road signs throughout the states will display the number of miles until the nearest rest stop, as well as how many spaces are open at that rest stop. The system covers corridors important to freight movement that stretch through the Midwest, including interstates 29, 70, 80, 90, 94 and 135. Kay Hendrix, Director of Safety for KMCA was at the opening ceremony to help cut the ribbon with Davonna Moore, KDOT, Catherine Patrick, KDOT and Rick Backlund, FHWA Director.